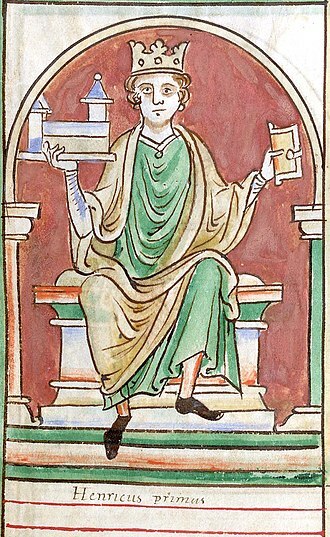 William Ætheling, designated or titled Adelin, was the son of Henry I of England by his wife Matilda of Scotland, and was thus heir apparent to the throne. 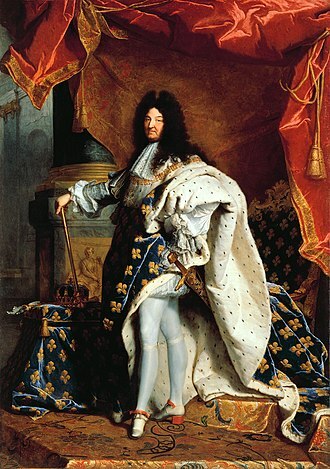 His early death without issue caused a crisis, known in history as The Anarchy. 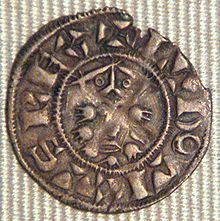 His father, Henry I of England, was the youngest son of William the Conqueror, King of England and Duke of Normandy, and Matilda of Flanders. 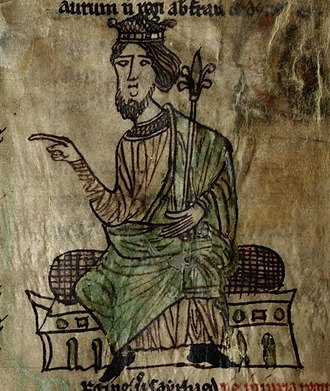 Robert Curthose, the eldest son of the Conqueror, had inherited Normandy, while William Rufus, in 1100, William Rufus was killed in a hunting incident, and Henry took the throne. 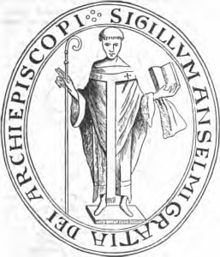 By 1105, he had dispossessed Robert of Normandy, williams mother was Matilda, the daughter of Malcolm III of Scotland by Saint Margaret of Scotland. 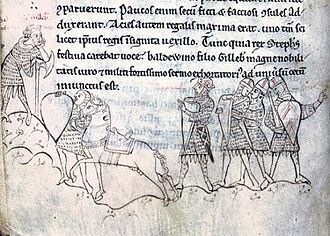 Henrys hopes for his succession rested upon William, who was, according to Henry of Huntingdon, during Henry Is lifetime, William was invested as Duke of Normandy, a title he held more in name than practice. 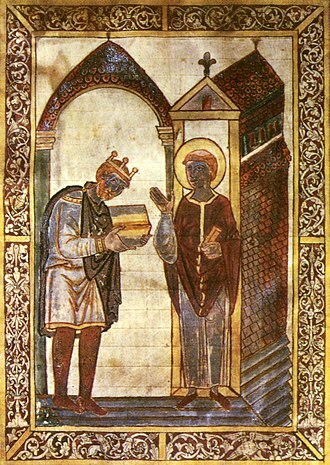 Henry made the investiture when he was pressed by the king of France, Louis VI, as a king in his own right, Henry was loath to comply, and in 1115 he offered to have William do this in his stead. This offer was accepted in 1120, after an intervening period of war. 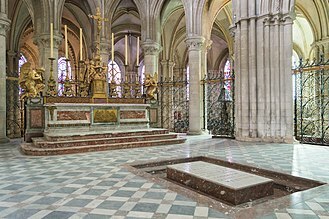 For this reason William is sometimes counted as Duke of Normandy, William received, as the heir to the throne, the homage and fealty of the barons of Normandy in 1115 and of the barons of England in March 1116. 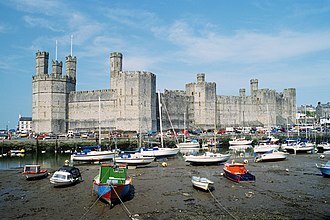 Williams mother Queen Matilda served as Henrys regent in England while he was away in Normandy, after her death in 1118 William was old enough to serve in her stead. He was closely advised in this role by the Kings administrators, during the last year or so of his life he was sometimes referred to as rex designatus. 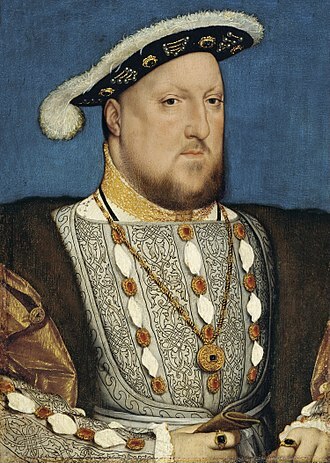 During his 35-year reign Henry I of England would face several eruptions of hostilities due to the alliances of rival regions with some of his neighbours. To secure the loyalty of Anjou, a rival of Normandy, Henry betrothed William to Matilda of Anjou. 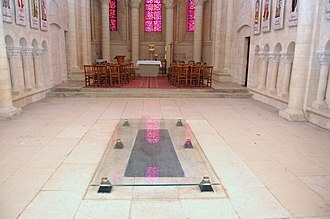 The marriage finally took place in June 1119 in Lisieux, William died in the White Ship tragedy of 25 November 1120. 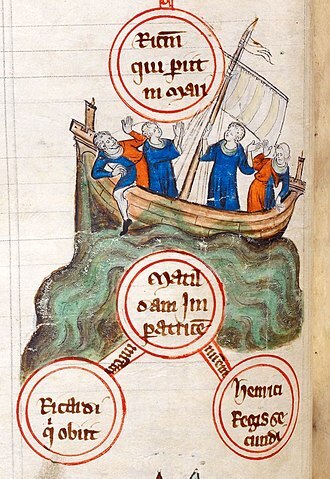 The Duke and his companions had been crossing the English Channel from Barfleur in the Blanche-Nef and his party had remained drinking on the shore until after dark, confident that in a fast ship and on the still sea the delay would have no real effect. 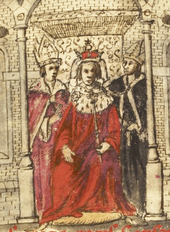 Matilda of Flanders was the wife of William the Conqueror and, as such, Queen of England. 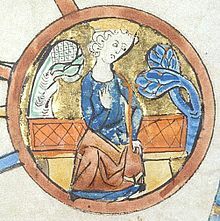 She bore William nine or ten children who survived to adulthood and her descent from the Anglo-Saxon royal House of Wessex was to become a useful card. 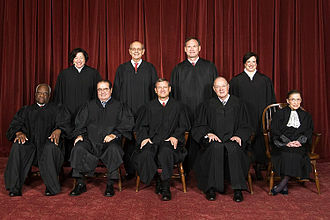 Like many royal marriages of the period, it breached the rules of consanguinity, at their most restrictive and William were third-cousins, once removed. 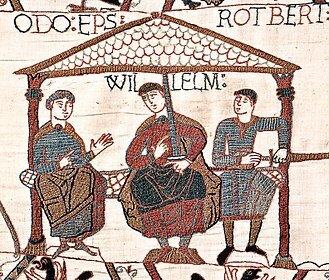 She was about 20 when they married in 1051/2, William was some three years older, and had been Duke of Normandy since he was about eight, the marriage appears to have been successful, and William is not recorded to have had any bastards. Matilda was about 35, and had produced most of her children, when William embarked on the Norman conquest of England, sailing in his flagship Mora. 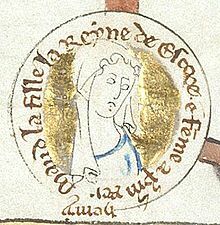 She was about 51 when she died in Normandy in 1083, Matilda, or Maud, was the daughter of Baldwin V, Count of Flanders and Adèle of France, herself daughter of Robert II of France. Another version of the states that William rode to Matildas fathers house in Lille, threw her to the ground in her room. William and Matilda were married after a delay in c. A papal dispensation was finally awarded in 1059 by Pope Nicholas II. 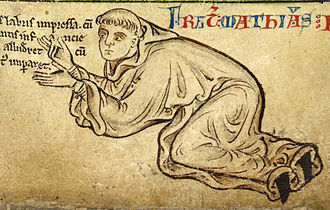 Lanfranc, at the prior of Bec Abbey, negotiated the arrangement in Rome and it came only after William. 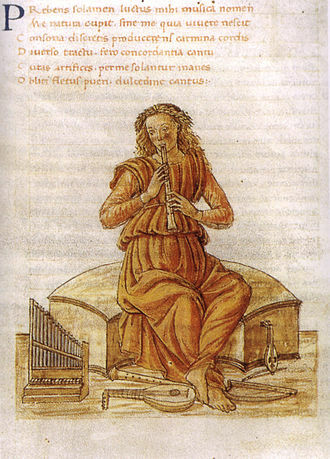 There were rumours that Matilda had been in love variously with the English ambassador to Flanders and with the great Saxon thegn Brictric, son of Algar, who in his youth declined her advances. 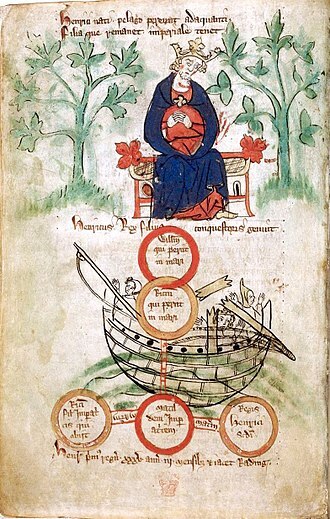 When William was preparing to invade England, Matilda outfitted a ship, William entrusted Normandy to his wife during his absence. 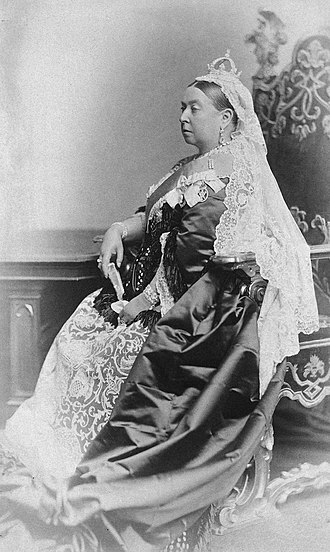 Matilda successfully guided the duchy through this period in the name of her fourteen-year-old son, even after William conquered England and became its king, it took her more than a year to visit the kingdom. Despite having been crowned queen, she spent most of her time in Normandy, governing the duchy, supporting her brothers interests in Flanders, and sponsoring ecclesiastic houses there. 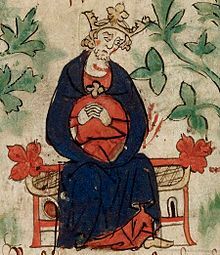 Only one of her children was born in England, Henry was born in Yorkshire when Matilda accompanied her husband in the Harrying of the North. 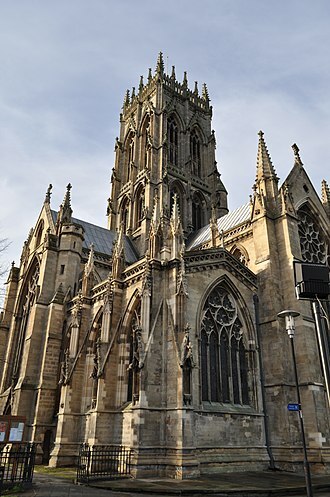 Selby is a town and civil parish in North Yorkshire, England. The town population had increased at the 2011 census to 14,731, historically a part of the West Riding of Yorkshire, much of the wealth of the town was facilitated via Selbys position upon the banks of the River Ouse. In the past, Selby had a shipbuilding industry and was an important port. Selby is home to Selby Town F. C. who play in the Northern Counties East Football League, the town’s origins date from the establishment of a Viking settlement on the banks of the River Ouse. Archaeological investigations in Selby have revealed remains, including waterlogged deposits in the core of the town dating from the Roman period onwards. 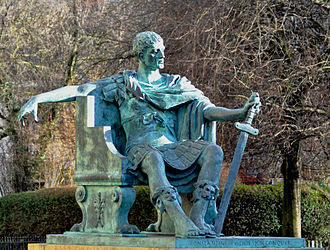 It is believed that Selby originated as a settlement called Seletun which was referred to in the Anglo-Saxon Chronicle of AD779, king Henry I is reputed to have been born there in either 1068 or 1069. A notable feature of the abbey is the 14th century Washington Window, featuring the arms of the ancestors of George Washington. The design is cited as an influence for the Stars. The abbey was founded when Benedict saw three swans on a lake in Selby, and he saw it as a sign of the Father and that is why the official crest of Selby Abbey is three swans. Selby Abbey was closed in 1539 as part of the Dissolution of the Monasteries under Henry VIII, the central nave of the abbey church survived and in 1618 it became the parish church of Selby. There was an important battle in the English Civil War. 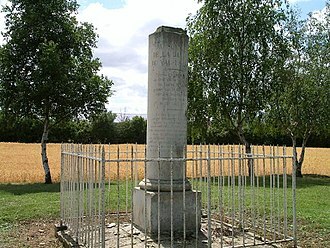 There are many historical sites, like the cholera burial ground on the north side of the abbey, the market cross. 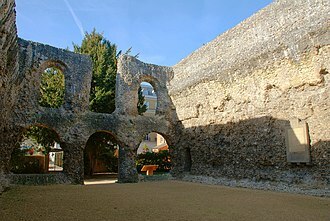 The Market Place has existed since the early 14th century when the market was moved away from the monastery churchyard. The Crescent which curves eastwards from James Street was planned in the early 19th century by a man, John Audus, after seeing Lansdown Crescent in Bath. Selby is expanding to become a larger town, the riverfront area is being revamped with modern housing and fashionable flats. Selby was a centre for shipbuilding, with vessels launched into the river and this often required the more unusual technique of launching the vessels side-on into the river due to lack of space for a more conventional stern first or bow first launch.